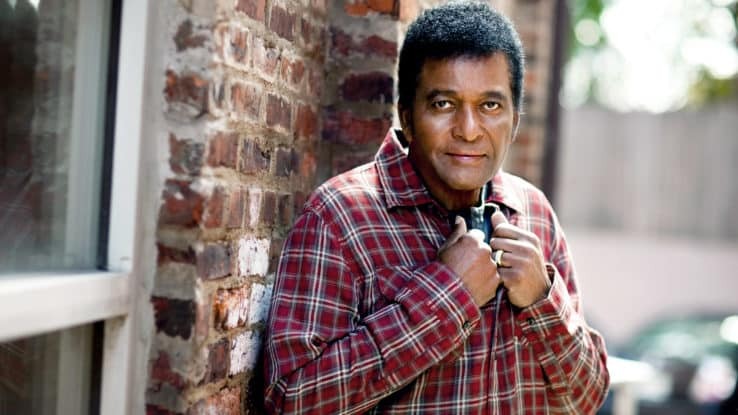 We're giving you the chance to WIN^ a double pass to see Charley Pride in NSW (WIN Entertainment Centre, 11 April). We're giving away a double pass to see Kacey Musgraves at The Tivoli on Friday 10 May or The Palais on Tuesday 14 May. We're giving you the chance to WIN^ a double pass to see Me First & The Gimme Gimmes in either QLD (The Tivoli, 10 March), or SA (HQ Complex, 8 March). If you love gigs, giveaways, and great content, keep reading! We're giving you the chance to WIN* a double pass to see Thundamentals with Queensland Symphony Orchestra in QLD at The Tivoli on Friday 24 May. We're giving away 2 Gold Reserve tickets to see Billy Ocean at either WIN Entertainment Centre, Crown Theatre Perth or the Palais Theatre.